Vietnam is a beautiful country lying on Indochina Peninsula; it shares the borders with three neighbor countries and has a long coastline of more than 3,000 kilometers long. Thus, it's easy to get to Vietnam by road, by sea and of course, by airway. And, don't forget to bring your passport with you. By roadway, travelers have two options to get to Vietnam: by train or by bus. 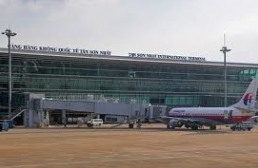 From China, Laos and Cambodia, travelers can get a bus and go across the border gates of two countries. By bus, you can reach anywhere in Vietnam and enjoy various scenic setting along the journey but it may make you feel tired or even exhausted as long distance. The left choice is by train. However, it’s only for travelers who depart from China. There is only one route in use now: from Beijing (China) to Hanoi (Vietnam) via Nanning (China) and Lang Son Province (Vietnam) (depart every Thursday and Sunday). Recently, the number of travelers come to Vietnam by waterway is continuously rising. 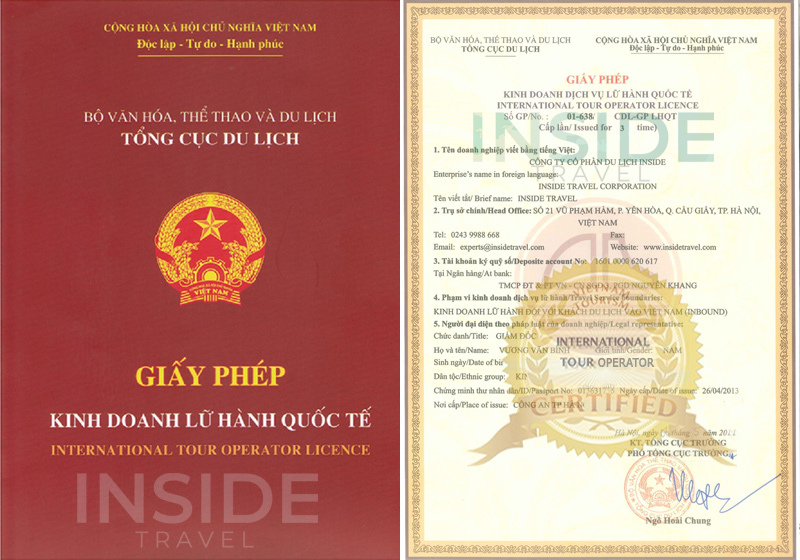 Saigon Harbor (Ho Chi Minh City), Nha Trang Harbor (Khanh Hoa Province), Tien Sa Harbor (Danang City) and Hai Phong Harbor (Hai Phong City) are some destinations of international tourist vessels coming to Vietnam. 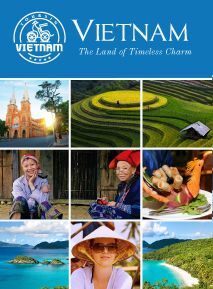 Besides, you can cruise to Vietnam from Cambodia via Chau Doc Town on Mekong River.